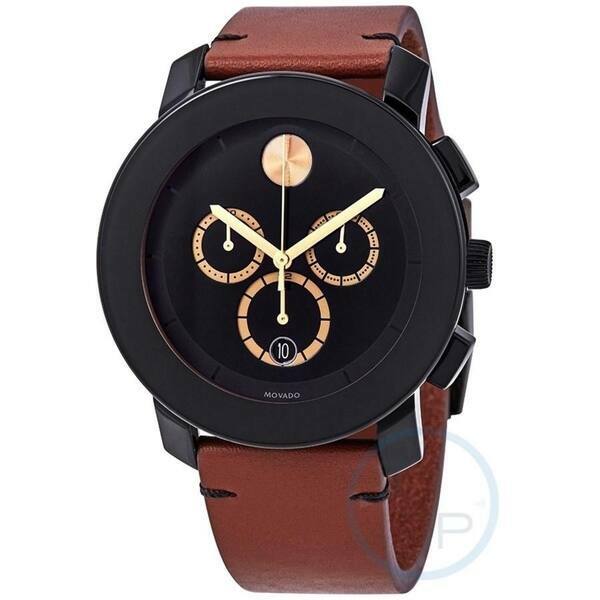 Movado watches offer excellent craftsmanship with stunning design, and are known for being lightweight and comfortable on the wrist. This men's watch from the TR90 collection features a silver Stainless Steel bracelet and dial. Unisex watch bands can be sized to fit 7.5-inch to 9-inch wrists.